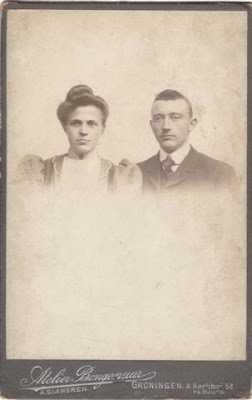 100 years ago, yesterday, my paternal grandparents, Taeke van Popta and Sara Regina Bruinsma, were married. And so began this Van Popta clan, today living on five continents. Here is the story of my Grandfather's arrest and death in a Nazi concentration camp near Berlin.